Viva Dead Vegas! This immensely popular musical parody has been packing in the audiences at the V Theater since 2011. 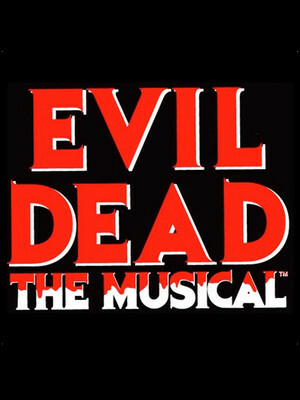 Based on Sam Raimi's 80s cult classic films, EVIL DEAD follows five college kids who travel to a cabin in the woods and accidentally unleash an evil force (as they usually do). And although it may sound like a horror story, it's not! The songs are hilariously campy and the show is bursting with more farce than a Monty Python hot air balloon - just with added splatter! 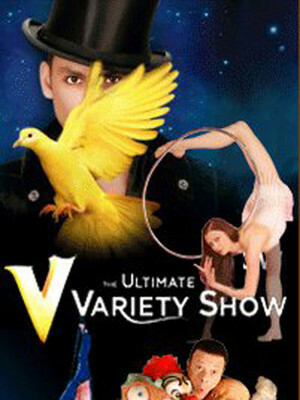 "V" features high energy, out-of-this-world acts that works you into a frenzy. It's the one show that literally, has it all! There is no other Vegas show like it. 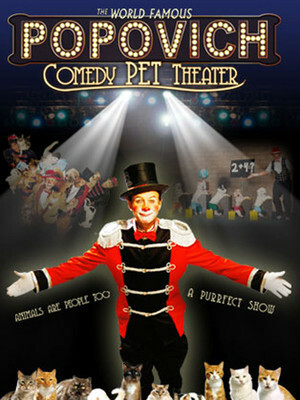 With an all-star cast of the best variety acts in the world, this show is fun for families, international tourists and anyone in the mood for an uproariously good time. 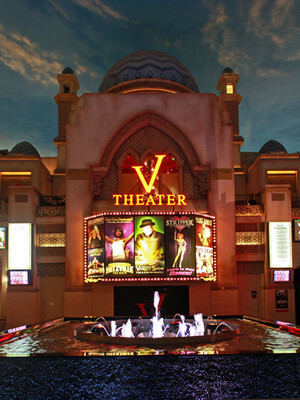 Please note: The term V Theater as well as all associated graphics, logos, and/or other trademarks, tradenames or copyrights are the property of the V Theater and are used herein for factual descriptive purposes only. We are in no way associated with or authorized by the V Theater and neither that entity nor any of its affiliates have licensed or endorsed us to sell tickets, goods and or services in conjunction with their events.